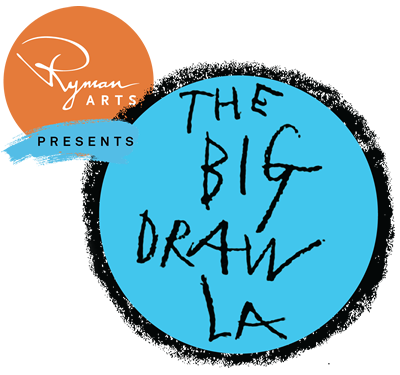 Saturday, October 8, 1:00–3:00 p.m.
As part of The Big Draw LA celebration, practice figure drawing in the Outdoor Classical Theater while members of Legion Six Historical Society model ancient Roman dress. Supplies are provided, and all skill levels are welcome. This is a free,drop-in program.